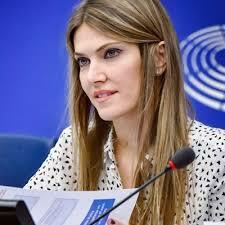 Eva Kaili, a member of the Greek parliament to the European Union, has stated that central banks have too much control over what people deposit in banks. Her views came to being after the Greek debt crisis that left their economy crippled. To her blockchain is borderless which makes it an unstoppable force. She was speaking about the role of the EU in the regulation of blockchain and urged people to see the huge potential that the technology holds.